The Art of Making Tutorials. 1. How Do You Find Topics? 2. How are they made ? 3. Where Do You Share Them? 4. Why Should You Make Tutorials? Question: How to I get influencers and high profile guests on my show? Answer: You need to develop a relationship and connection with anyone you want as a guest. Start small and be respectful. You are planting a seed, and not screaming at them or stalking them. Comment on a blog post or Medium article. Then another and maybe add your two cents. Retweet some of their tweets. Treat the potential guest like any other friend or human you would interact with. Then send an email and say, Hey Mike, I’m finding a lot of value in your content. I particularly liked your article on this and your podcast episode about that was spot on. 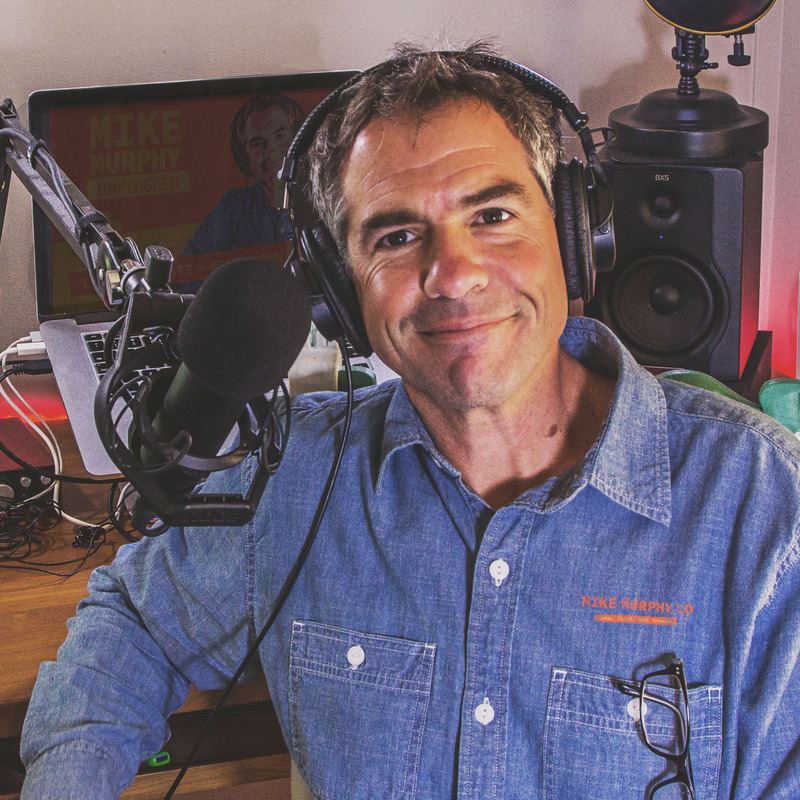 I have a weekly podcast where I interview leading entrepreneurs like yourself and I would love to introduce you to my listeners and promote your new book. Would you be available for a 20 minute interview in the next 2 months? Tutorials are simply educational or informational lessons about a topic. I think of tutorials as mini-lesson plans from school and bundles of tutorials can make up a course or class. Tutorials can be audio or video or text and their whole goal is to teach. How Do you find topics to teach? I try to find topics that I think will help people save time or helps them do something better or faster. This can cover a wide range of topics, but I only teach things that I do or I know a lot about and think are relevant to content creation and podcasting. –Look in your emails for questions people ask you. –What do you do everyday for your business? Share your process. – iPhone and look at all of your apps, any useful apps or tips? Trello to organize my tutorial ideas and workflow. HOW DO YOU MAKE TUTORIALS? Step 1: Once you decide on the topic, Write a Script or Outline. Always. What is the benefit they will receive from watching? Screencasting. You use a program like Screenflow or Camtasia and record your computer or idevice screen. Combination of both. Mixing the talking head camera with screen casting, which is what I typically do. Clean it up, Spruce it up with your logo and titles and some music, but keep it really simple. Big Tip: Give your tutorial a good title. Improve knowledge, teaching style and confidence. Great networking and marketing tool.